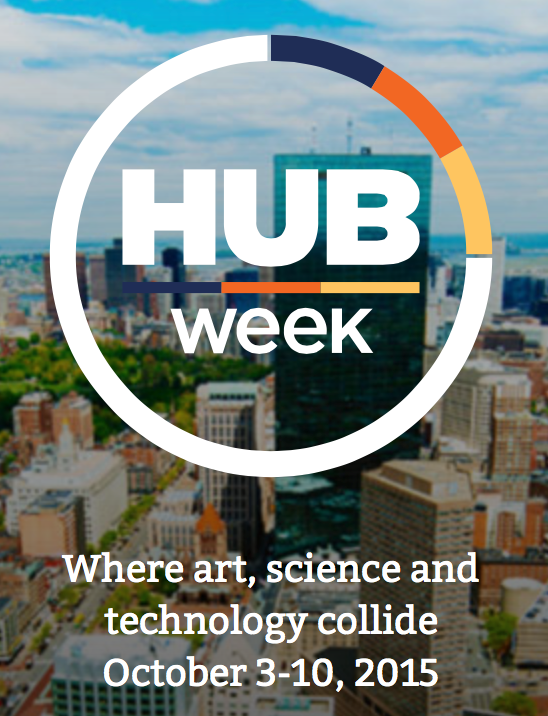 The Voatz team is honored to be selected to participate in this event as part of HUBWeek. 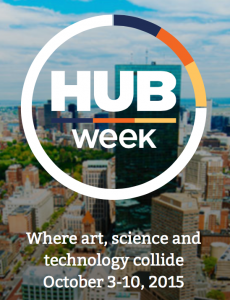 The “showcase” features students and alumni from Harvard University and other area universities, as well as civic tech startups, entrepreneurs, and passionate citizens from across the Greater Boston area. Each presenter will demonstrate their idea through posters, prototypes, and other creative demonstrations. The “challenge” features an esteemed panel of experts and leaders in the local civic tech movement to select the best idea/demonstration. In addition, everyone will be invited to vote for their favorite idea. Here’s some feedback we received on social media. @Voatz great to see what you are working on!